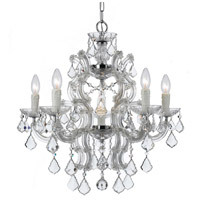 Draped in an abundance of crystal, the Maria Theresa collection is the epitome of high style. 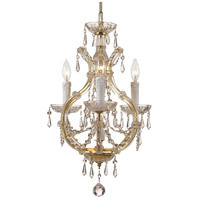 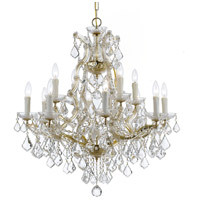 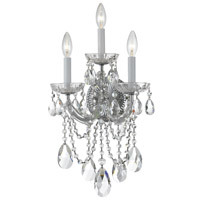 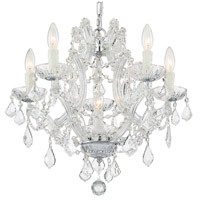 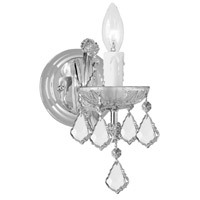 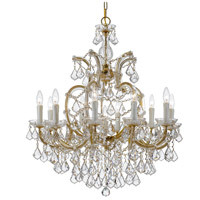 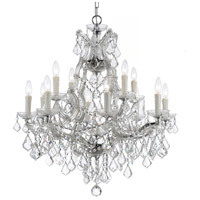 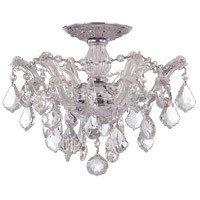 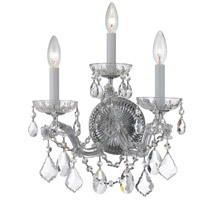 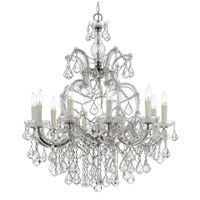 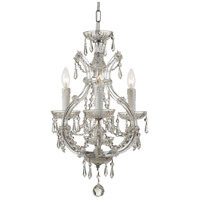 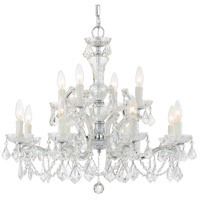 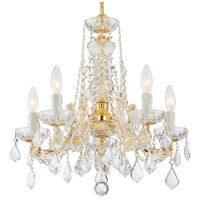 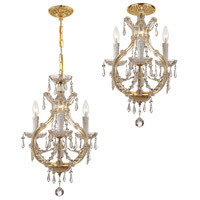 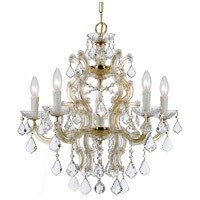 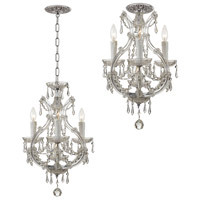 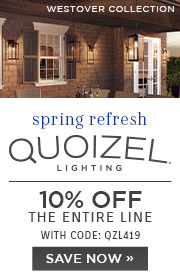 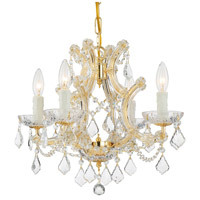 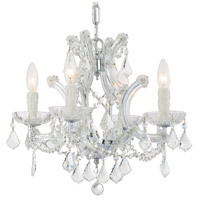 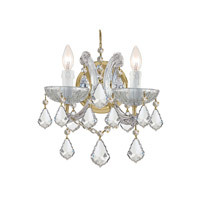 The fixture showcase opulence and decadence and is the perfect traditional accent to any space. 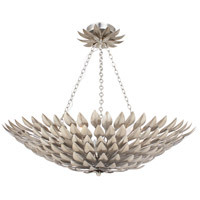 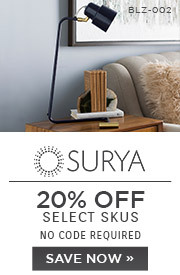 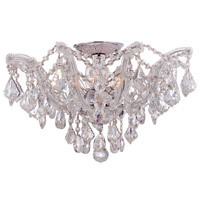 Whether in a living room, kitchen, dining room, or even closet or hallway, this fixture bring a luxurious additional to any décor.